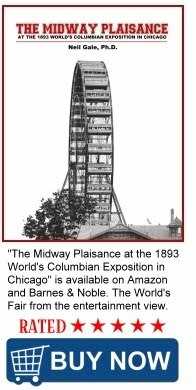 The Digital Research Library of Illinois History Journal™: 1933 Chicago Surface Lines Century of Progress World's Fair Ticket. 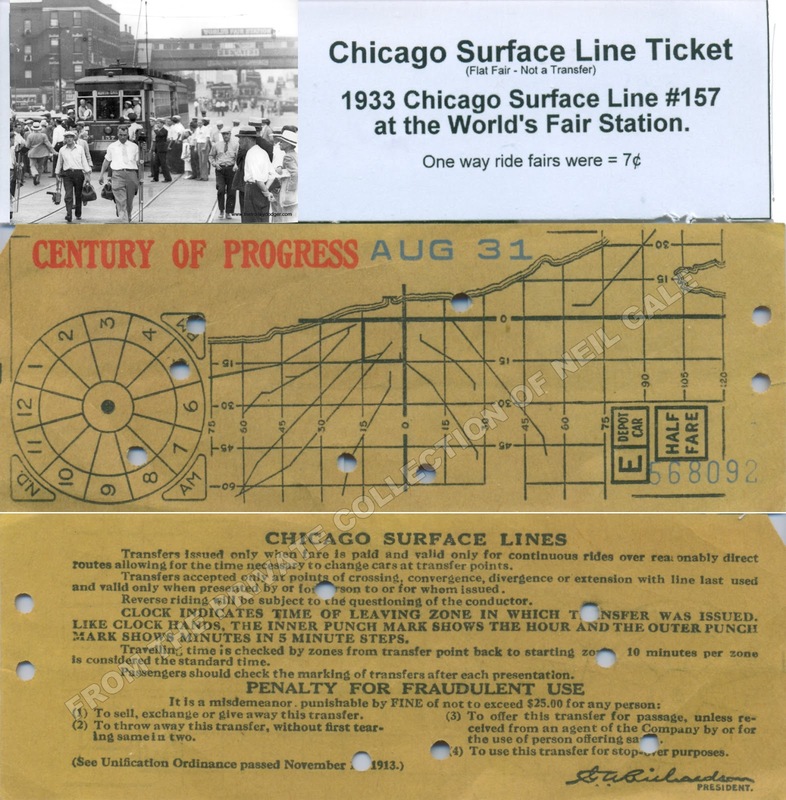 1933 Chicago Surface Lines Century of Progress World's Fair Ticket. 1933 Chicago Surface Lines Ticket (pre-CTA) to/from the Century of Progress World's Fair. From the private collection of Neil Gale, Ph.D.